If you knew that with a simple home inspection and some tests you could determine whether your home had a deadly gas you would take it, right? Radon can be dangerous for you and your home, but the good news is you can make your home radon-proof after you get a general home inspection in Atlanta, GA. Inspect All Atlanta explains how to make your home radon resistant. Read on to learn more. This is an obvious first step because if you don't know whether you have a radon issue, attacking it is almost impossible. Radon can seep through cracks in flooring, joints and walls, gaps in flooring levels, insulation in walls and service pipes as well as through the water supply. The home inspection cost is minimal, especially when you consider the risk of not testing and exposing yourself and your family to radon. If you do find you have high levels of radon, you should immediately contact your state’s environmental services department. Mitigating radon at high levels is work for trained professionals. If you do it yourself and mess it up, you could put your family at risk for a host of health issues. 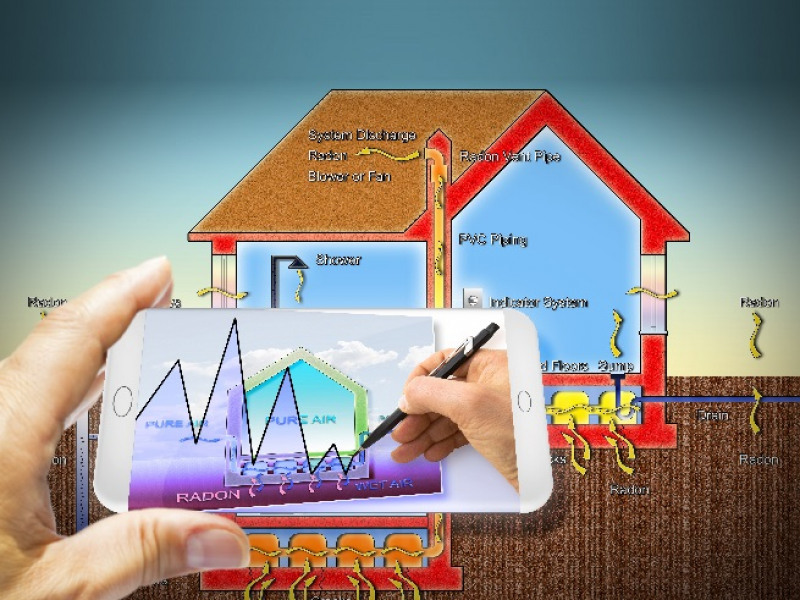 If you have a crawl space or can install materials at the slab level, laying down plastic sheeting to thwart radon from entering your living space is critical. As a material, plastic is too dense for the gas to pass through. This is a particularly important step if your crawl space has a dirt floor. 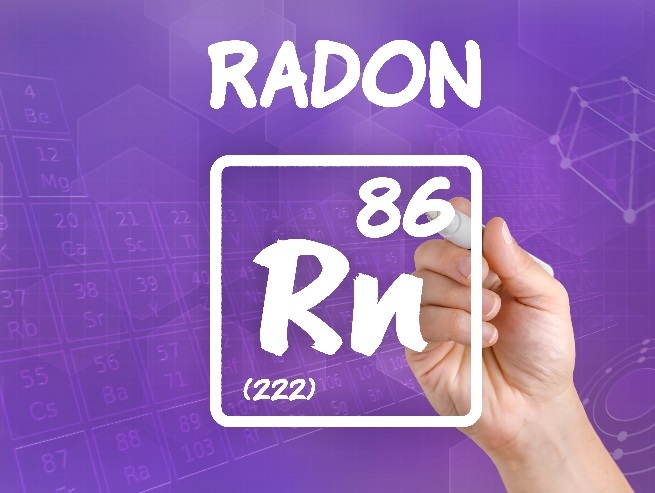 Like any gas, radon will find a way to get into a home and often the main culprit are cracks in the foundation, cellar and garage floors and walls. Making sure you caulk and seal any cracks or joints you discover is very important as well. Running a gas-tight pipe from your crawl space up to your roof will provide a vent for gases to escape. It's also a good idea to do the same with any garage or basement in your home that has a cement floor, particularly if it's cracked. The concentration will be much less than an enclosed crawl space, but it will still provide an outlet for any gases looking to rise. You can also construct a ventilation system by placing a fan to blow air onto the opening of the pipe and creating a suction that will move gas upwards, out and away from your home. Radon is a serious threat to you and your family’s health, and getting your home tested is well worth the home inspection cost. For more information on radon tests and home inspection companies in Atlanta, GA, contact the experts at Inspect-All Atlanta. Protect your home today!